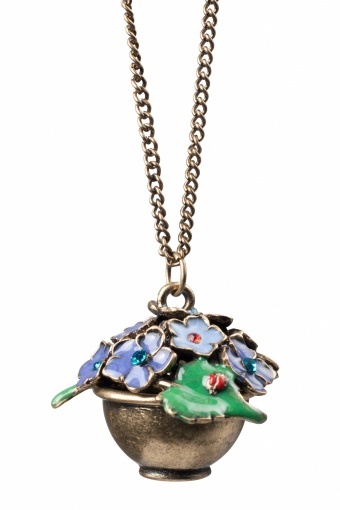 Lovely Flower Basket necklace bronze. 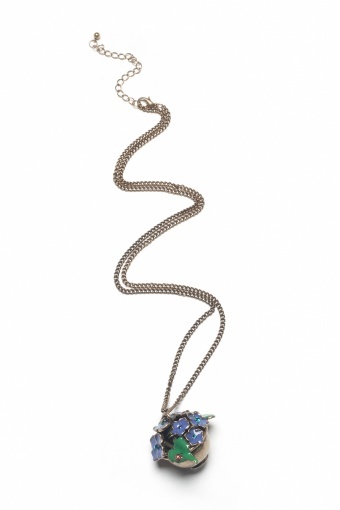 So beautilfu this mediun long necklace in antique-look bronze with flower basket pendant. The flowers in the basket are enamelled in rich colours and the heart of each flower is decorated with a shiny rhinestone. Soooo cute!